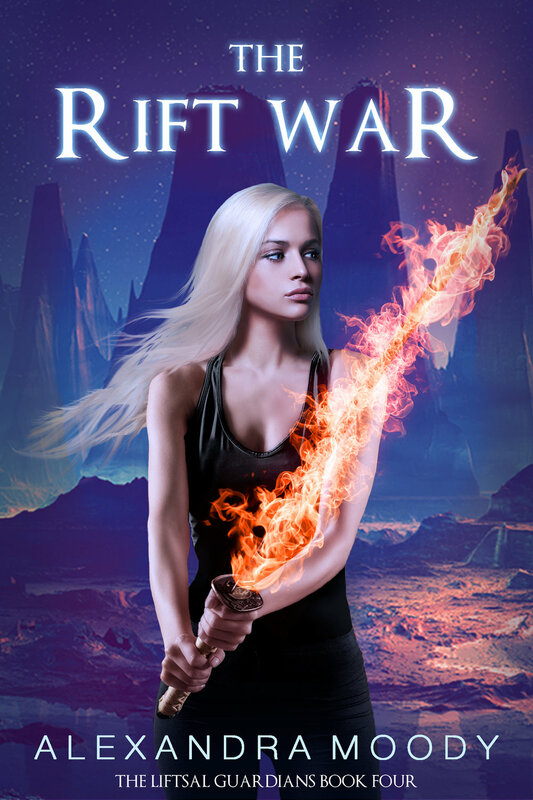 The Rift War has a release date! The final book in The Liftsal Guardians series will be coming out on the 18th of December! Make sure to pre-order your copy today. After a thousand years of separation, humans and Unfaih have clashed in a bloody and devastating war. But now a more powerful force is threatening to destroy both their worlds. The dust has barely settled on the battlefield, but the Brakys are readying to strike. These dark creatures have kept to the shadows, waiting for the perfect chance to claim what they have thirsted over for centuries. And that time has finally arrived. Can sworn enemies come together and defeat the ultimate evil, or will darkness consume both Ellysia and Aeris? Worlds will collide, alliances will be tested and ancient secrets will be revealed in this epic conclusion to The Liftsal Guardians series. The Oblivion Stone is out now!